Join us for our new SAP Business One webinar. 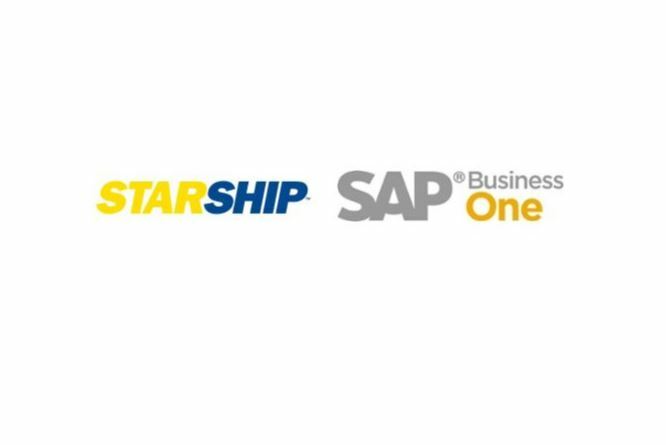 Learn how StarShip integrates with SAP Business One to streamline your shipping process. We'll show you how StarShip improves productivity to get your packages out the door quickly and easily.